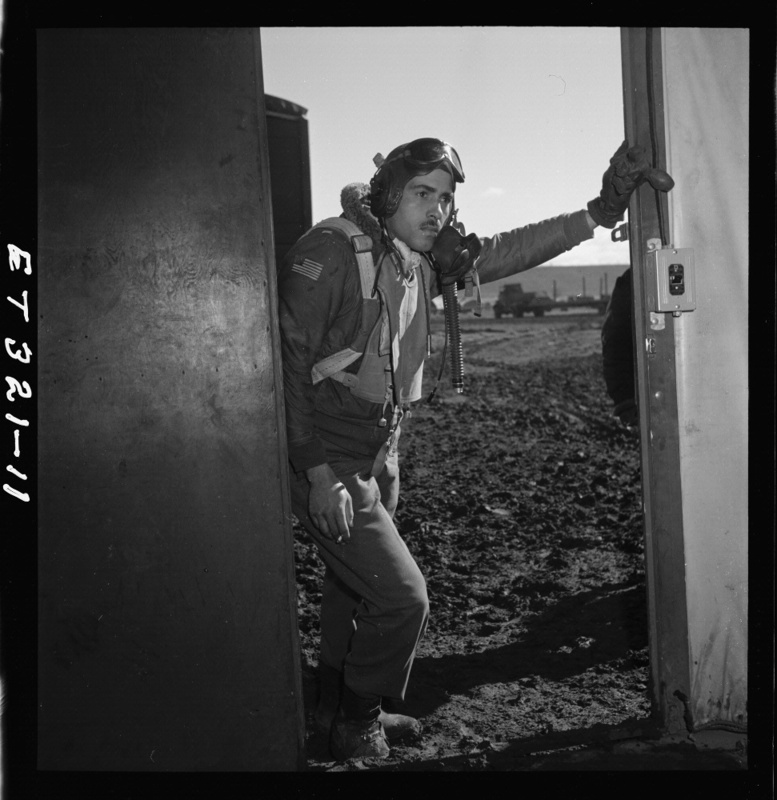 Lt. Edward M. Thomas prepares to depart on a combat mission. Lt. Edward M. Thomas prepares to depart on a combat mission. 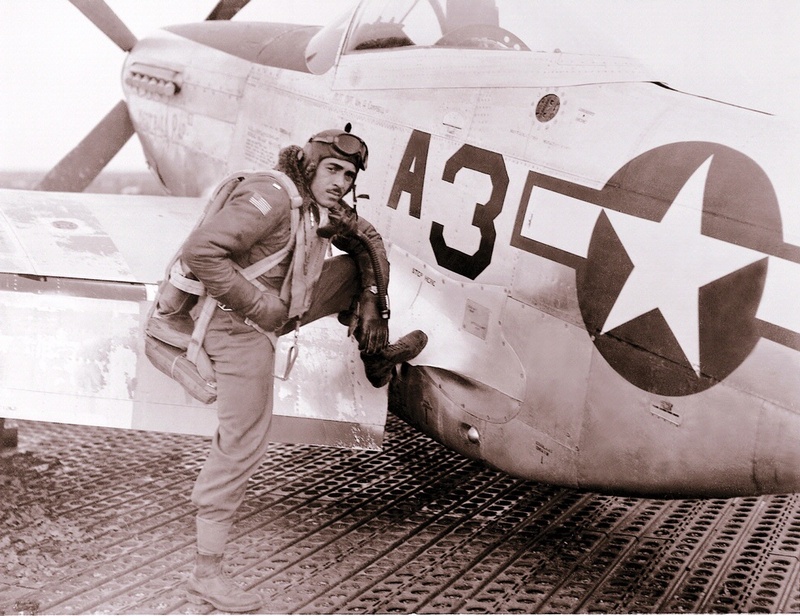 After surviving the perils of war, Thomas died in an aircraft accident at Tuskegee in 1946.